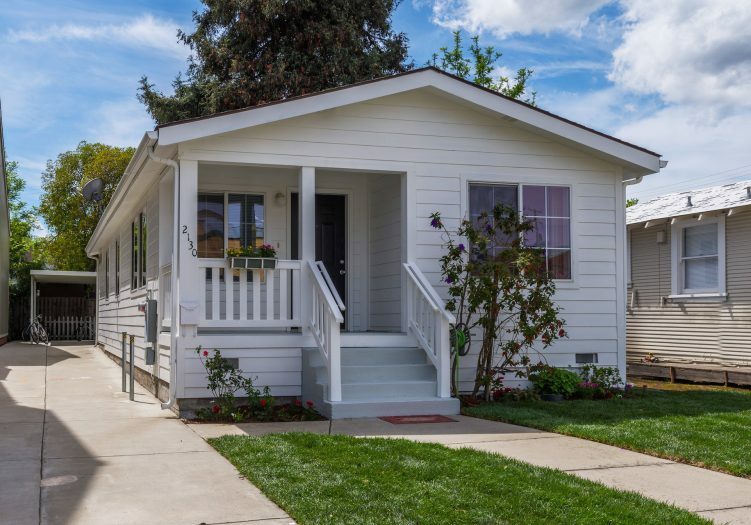 This charming, modern cottage built in 2004 is located in prime College Terrace and offers three bedrooms, two bathrooms, sunny kitchen, formal living room, dining room and laundry room. The bright, airy home has vaulted ceilings and windows that bring in plenty of natural light. Tucked in the back of the house, the master suite with en suite bathroom overlooks a lush lawn and towering redwood tree. Open up the sliding glass door to let in cool breezes and enjoy quiet nights in the privacy of your yard. 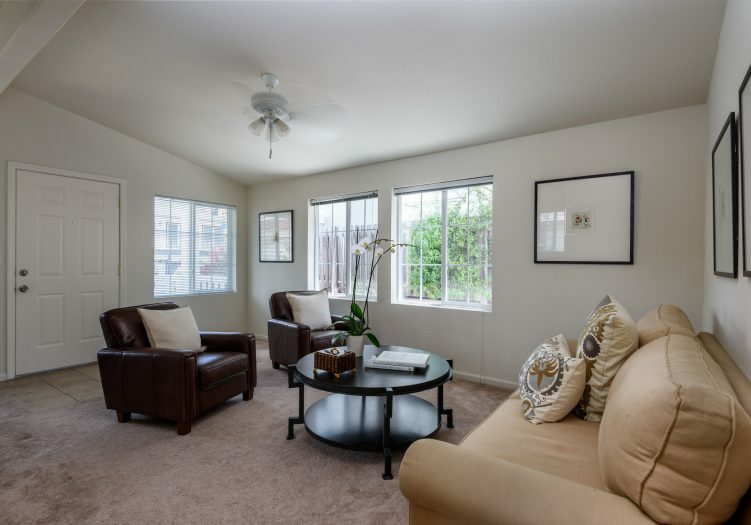 Conveniently located just blocks from Stanford University and California Avenue’s shopping and dining, with easy access to Stanford Shopping Center and Downtown Palo Alto. 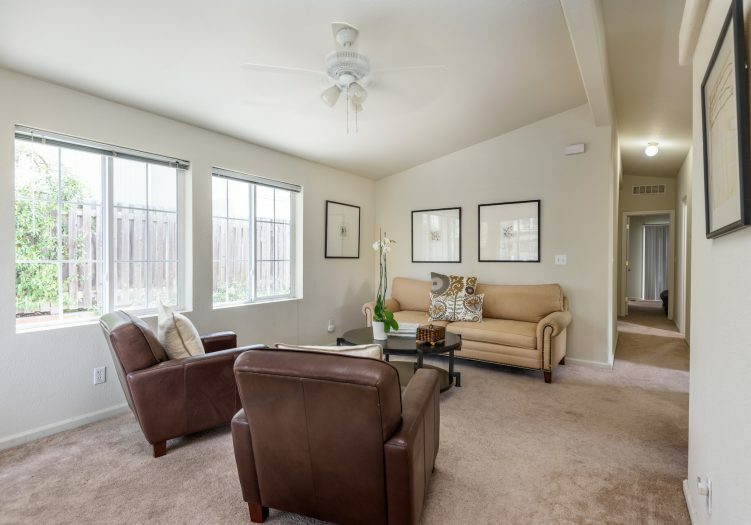 The phenomenal location also offers an easy commute via El Camino Real, Caltrain, Oregon Expressway, 101 or 280. Three bedrooms with high ceilings and spacious closets. Craftsman-style cottage built in 2004. Master suite with en suite bath and sliding door onto private deck and yard. Formal living and dining rooms with vaulted ceilings. 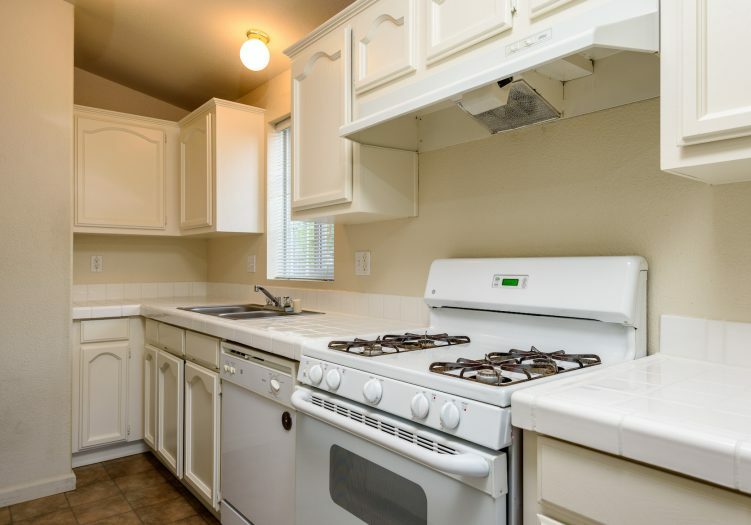 Galley kitchen with white cabinets, dishwasher, oven, refrigerator and window overlooking side yard and long countertop for meal prep. Front porch perfect for gathering with friends and family. Landscaping in front and backyard includes lush lawn, rose bushes and redwood trees. 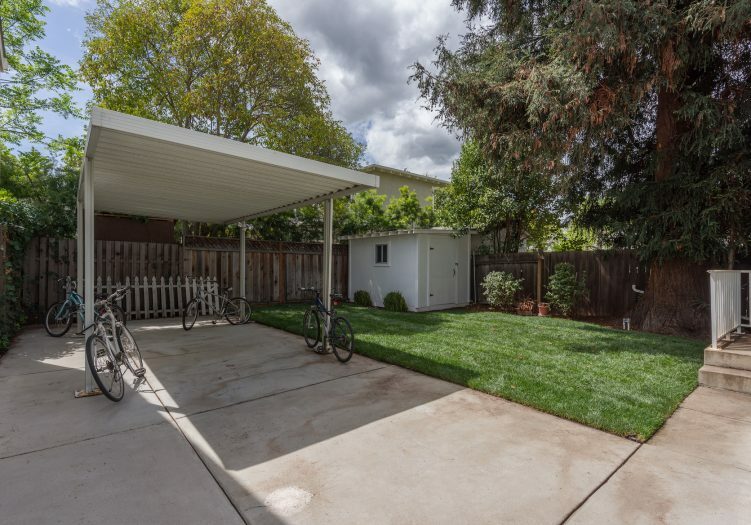 Extra long driveway for parking multiple cars or as a bike trail or dog run. Carport and large storage unit in back. 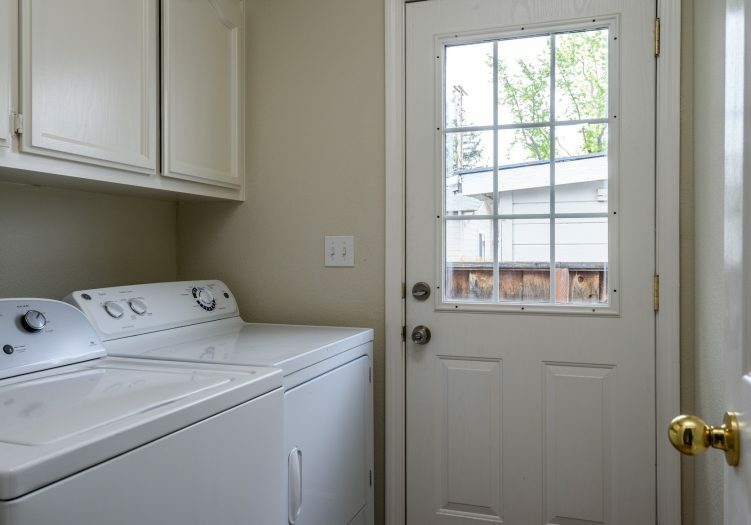 Laundry room with extra storage space and door to side yard. 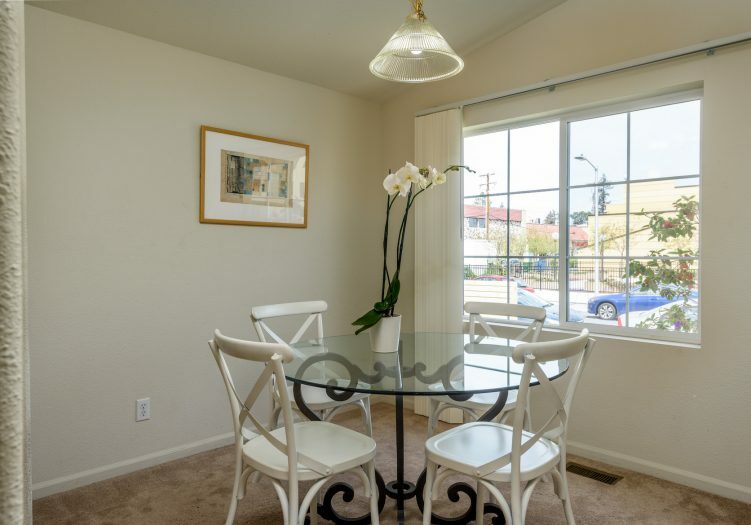 Ideally situated just blocks from Stanford University and California Avenue’s shopping and dining. 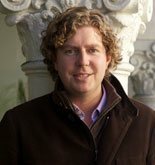 Easy access to Stanford Shopping Center and Downtown Palo Alto. Excellent commute options include California Avenue’s Caltrain Station, Oregon Expressway, Highway 101 and Interstate 280.